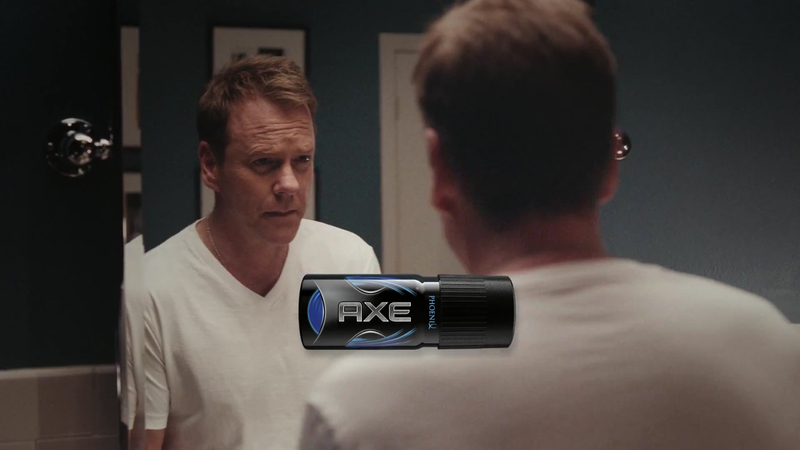 Unilever is promoting Axe Phoenix with “Susan Glenn”, a television commercial featuring Kiefer Sutherland’s reflections on the girl he admired at high school. “She’s not A girl, she’s THE girl. Fear No Susan Glenn.” The commercial is associated with a microsite, fearnosusanglenn.com, and has inspired My Susan Glenn, a Facebook page focused on identifying and finding the courage to connect with the Susan Glenn in your life. 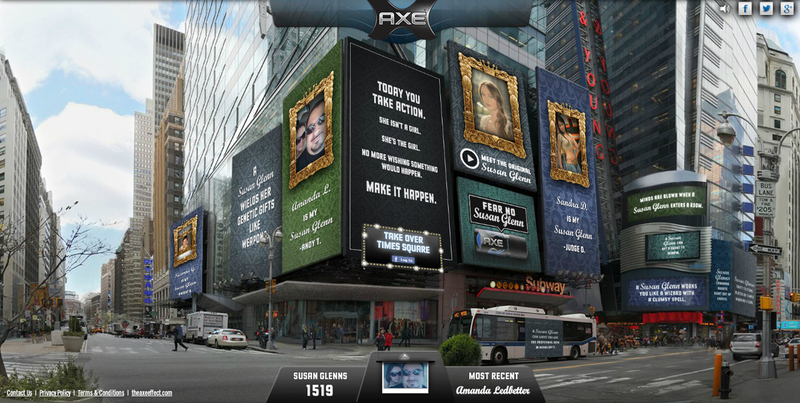 The Susan Glenn campaign was developed at BBH New York by chief creative officer John Patroulis, executive creative director Ari Weiss, associate creative director/art director Nate Able, copywriter Peter Rosch, head of broadcast Lisa Setten, agency producer Calleen Colburn, business affairs manager Laurie Litonjua, business director Armando Turco, strategy director John Graham, strategist Eric Fernandez. Filming was shot by director Ringan Ledwidge via Rattling Stick, London, with executive producer Jennifer Barrons, director of photography Matthew Libatique, line producer Pat Frazier. 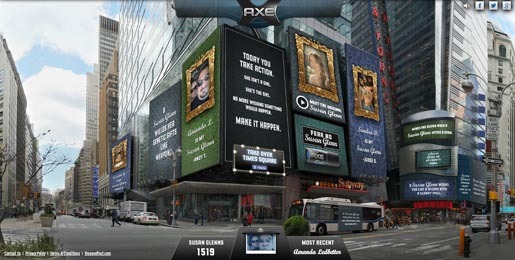 Visual effects were produced at The Mill, New York, with producer Charlotte Arnold, VFX supervisor Iwan Zwarts, colorist Fergus McCall, lead Flame artist Iwan Zwarts, Flame assist Albert Cook, CG producer Isaiah Palmer. Editor was Rich Orrick at Work Post with assistant editor Healy Snow, executive producers Jane Dilworth and Erica Thompson. Music was composed by Phil Kay via Woodwork Music. Sound was designed by Brian Emrich at Lime Studios with mixer Rohan Young.